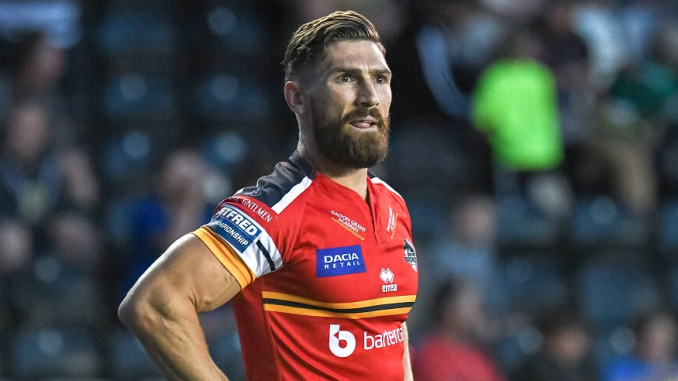 Wigan have signed half-back Jarrod Sammut on a two-year deal following his release from London. The 31-year-old has spent the last two seasons in the capital with the Broncos, helping them gain promotion to Super League with a stellar display in their win over Toronto Wolfpack in the Million Pound Game last season. A Malta international, Sammut has also played in Super League for Crusaders, Bradford Bulls and Wakefield Trinity after starting his career in the NRL with Penrith Panthers, where he made 38 first-grade appearances. On signing for the Warriors, Sammut said: “It’s a massive opportunity for myself to play for one of the biggest clubs in Super League. Wigan’s head coach Adrian Lam commented: “Jarrod is player who has can produce a little bit of magic and keep defences guessing. “He’s a livewire type of half-back, and he’ll add to our options in the halves. Having spoken to him, Jarrod is hungry to show he has what it takes to produce the type of footy he is capable of on a consistent basis for a club the size of Wigan.